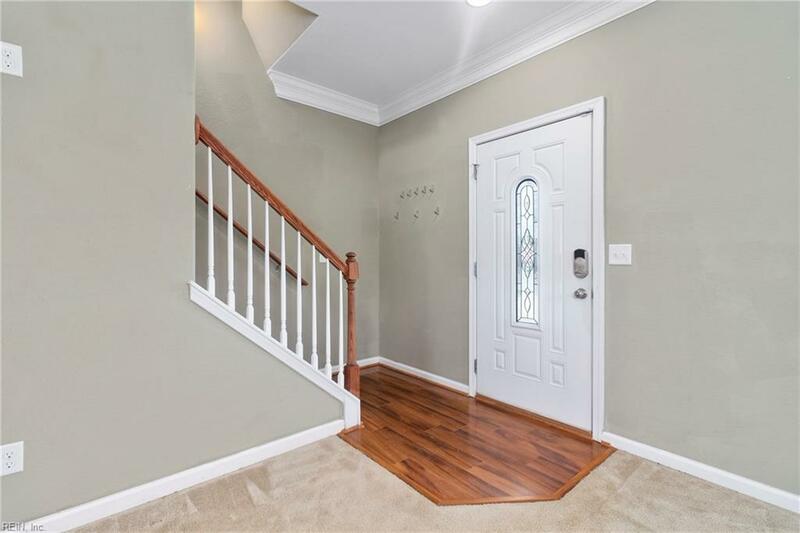 828 Mullen Rd, Chesapeake, VA 23320 (#10243661) :: Abbitt Realty Co.
Well maintained home with open concept living space in the Great Bridge School District. The kitchen and both full baths have gorgeous cabinets with soft close doors and drawers and luxurious blue pearl granite counter tops. The kitchen features stainless steel appliances and a large island that is great for entertaining. 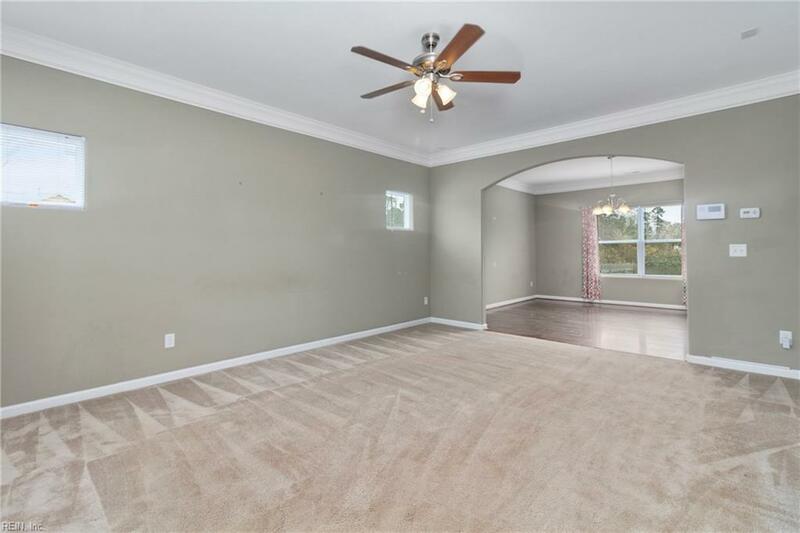 The living room is pre-wired for your surround sound system (also great for entertaining!). 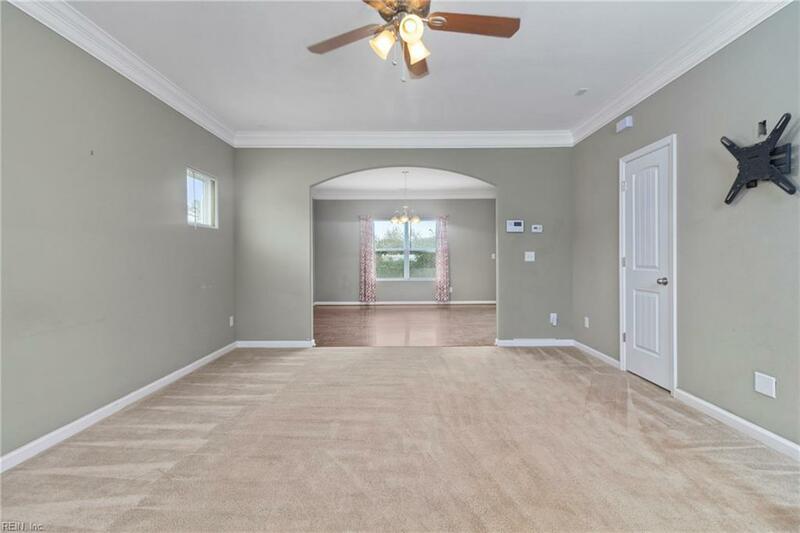 Upstairs you will find 4 large bedrooms and a full size laundry room. The master suite features a cathedral ceiling, huge walk-in closet and dual-sink vanity. There is a large backyard with a privacy fence. The garage was insulated and wrapped during construction for extra efficiency. All of the household systems were serviced in January 2019 and carpets professionally cleaned in March 2019. 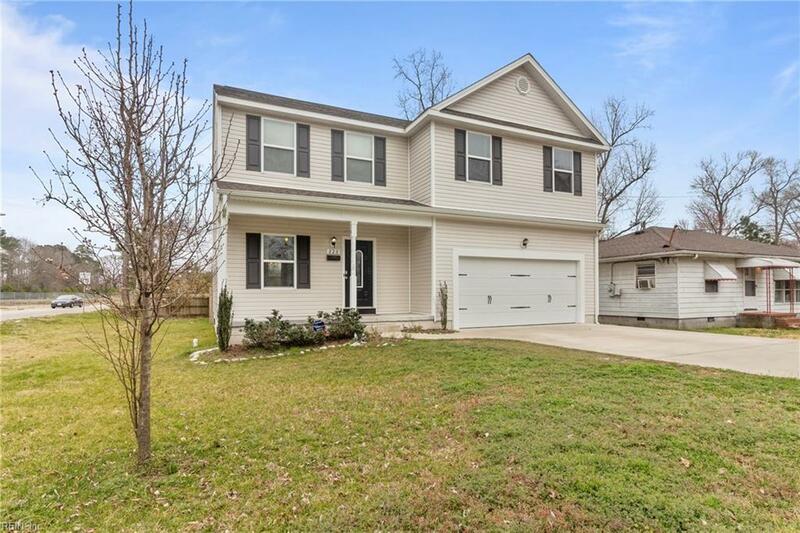 This is in a great location with easy access to interstates, shopping, dining and entertainment.